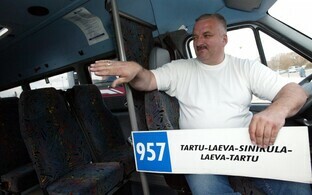 While not all counties in Estonia have agreed to begin offering free public bus transport, the Estonian Road Administration has officially set the price of bus tickets in ten requesting counties to €0 beginning 1 July. As of 1 July, public bus transport will be free in Valga, Võru, Põlva, Järva, Jõgeva, Tartu, Ida-Viru, Hiiu and Saare Counties as well as on routes operated by the nonprofit Põhja-Eesti Ühistranspordikeskus in Lääne County. 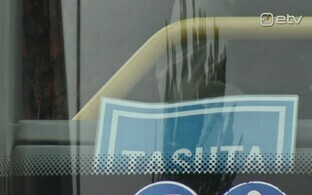 Buses offering free transport will be labeled accordingly. The right to free transport on these buses is not dependent upon one's registered place of residence. As bus carriers need passenger number statistics in order to evaluate the need for various routes, passengers will still be required to register their ride upon entering the bus. 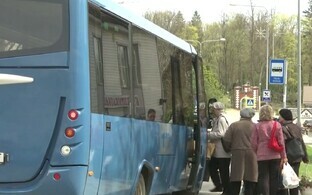 On buses equipped with ticket validators, passengers have to validate their public transport card. 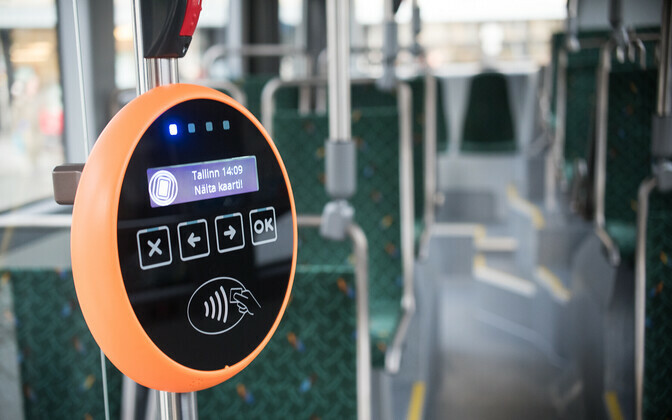 Should a bus not have a validator, the bus driver will print the passenger a ticket, thus registering the ride. Public transport cards will cost up to €2 and are not to be personalised. They are valid in all counties introducing free bus transport. 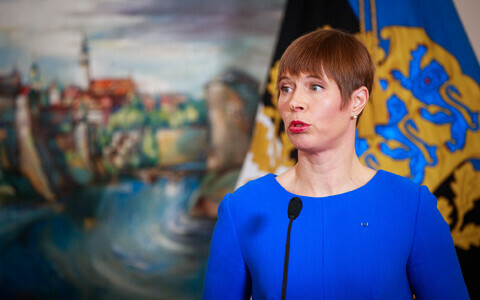 The Estonian Road Administration has reviewed applications from Pärnu, Lääne-Viru, Harju and Rapla Counties and is awaiting responses regarding why these counties wish to continue charging for bus transport. 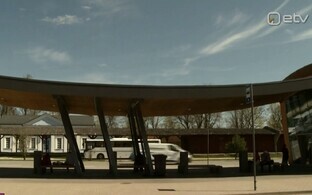 The agency has yet to receive a decision from the Viljandi County Public Transport Centre.